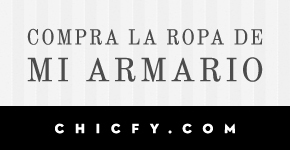 Algo Para Ponerme by Marimi: ANTICIPO DEL POST DE MAÑANA: SPRING PONCHO!! ANTICIPO DEL POST DE MAÑANA: SPRING PONCHO!! 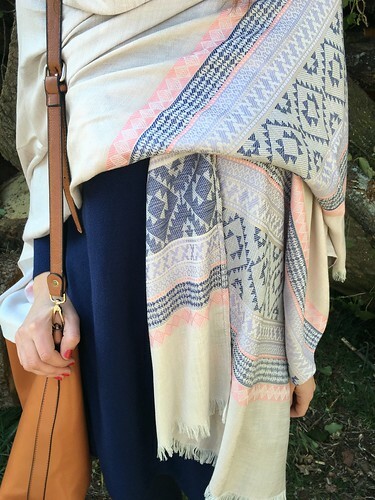 Beautiful poncho for spring! great post!